During its E3 press conference, Ubisoft announced the next entry in the Trials franchise. Trials Rising is in the works and will be released on Switch. 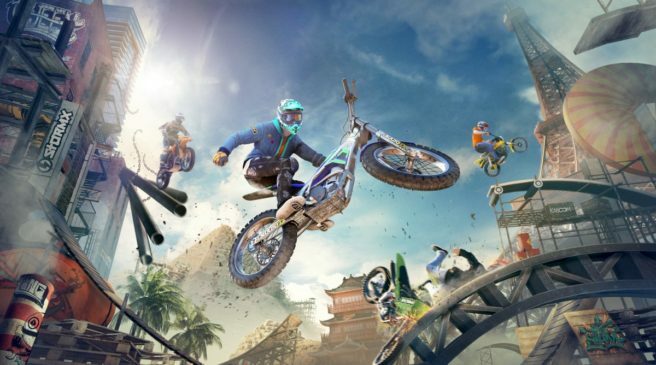 Trials Rising launches February 2019.